Apex Advice | Has anything changed? Take a moment to think back over the last year. 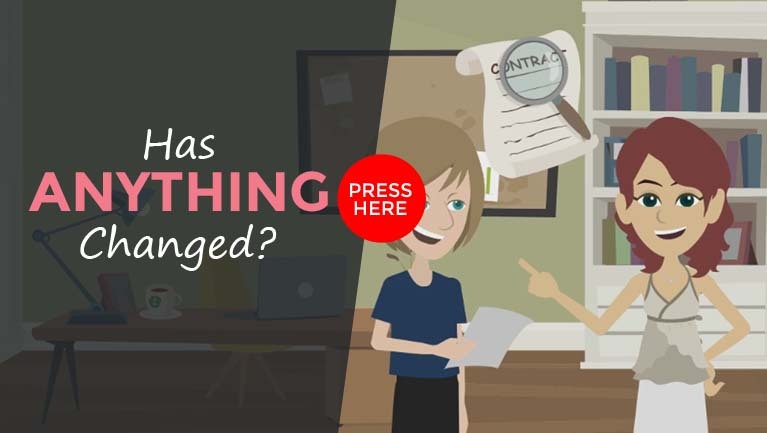 Consider any major changes you and your family may have experienced and then watch this video.